How to make multiple bets on Betsim? Multiple bets are already available on Betsim. It’s time to learn how to use and to make the most of this new functionality. 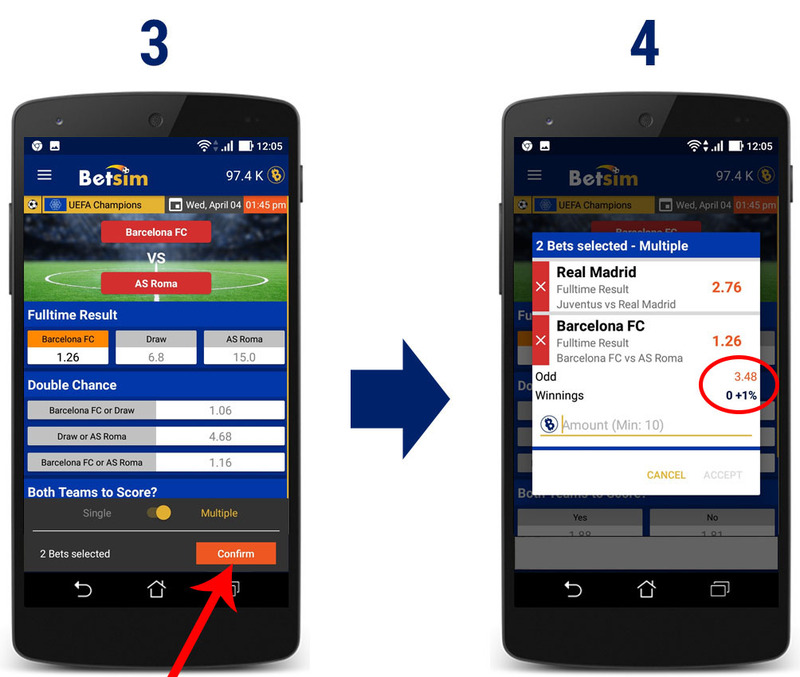 What is and how to place multiple bets on Betsim? 4. 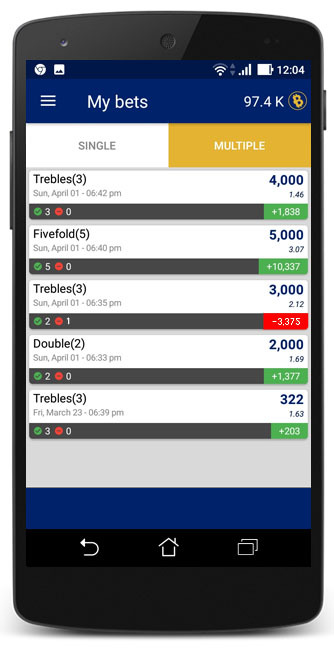 How many events do you want to accumulate in your multiple bet? You can make doubles, trebles, quadruples, fivefold, etc. Up to a maximum of 15 events. To do so, you should repeat the same process by adding more events to your multiple bet. 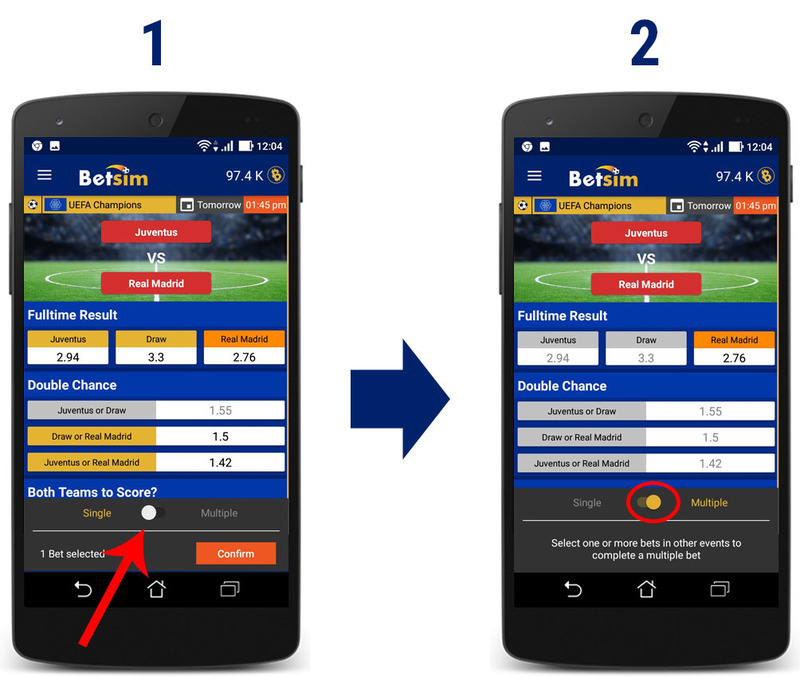 In this example, we will make a Double, with the two events already selected you should tap on “Confirm” and then you will have successfully placed a multi-bet made by 2 selections. Also, you can see the accumulate odd (3.48) and the number of bycoins you want to bet. 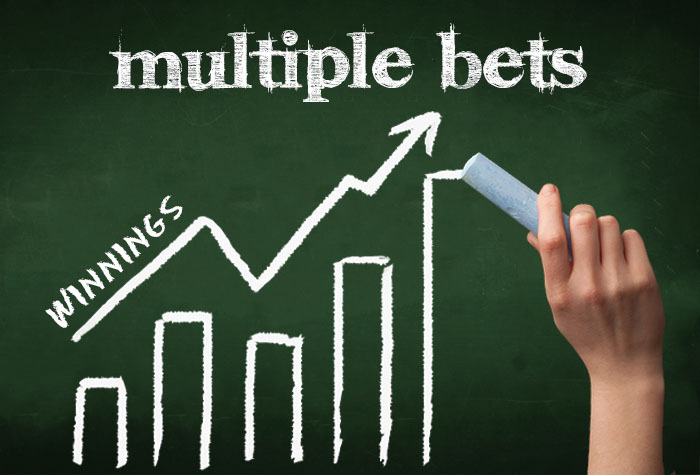 Finally, you already know that all your winnings will be multiplicated each other, but you should also know that if you lose only 1 selection you will lose the entire multi-bet, so you should be careful especially when you make multiple bets with a high number of selections.